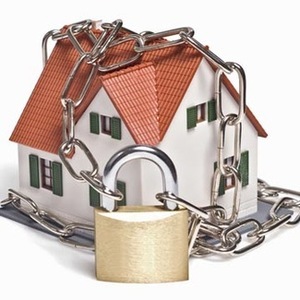 How Do You Prevent A House Burglary? No matter what you do or how you do it if someone really wants to get in your home they probably will. I know, that’s not the nicest words or maybe not even the words that you wanted to hear but I would rather be honest with you than pretend that we can secure your home so well that no one will get in. Shoot bolts, mortice locks, key chains, padlocks and so many other solutions can be used to protect a home but they are all by passable. No matter what we do it is inevitable that if someone wants in they will get in so what does that leave you with? I can remember once in a conversation with a police officer where she said to me the only thing you can do is make your property as secure as you can because the more difficult you make it for a burglar to enter your home the longer it will take them to get in. Thus giving the police more time to respond and generally catch the burglar in the act. So we suggest using top quality security products that will enable you to know that your home is more secure and that it will probably be more difficult than others in the street to get into. This can act as a great deterrent to a criminal because they will generally look for the easier job to do. 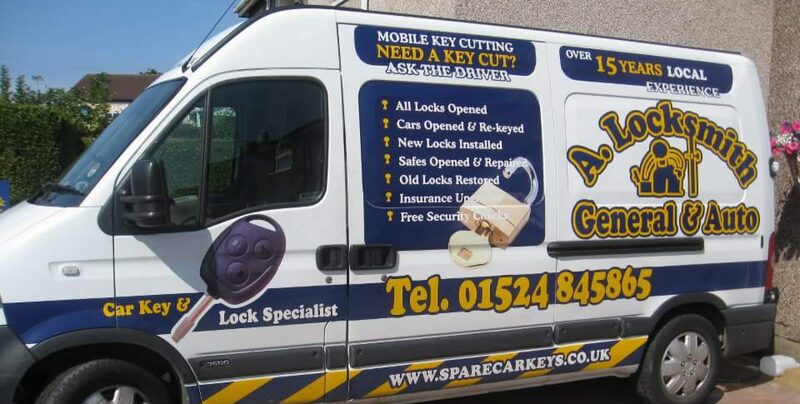 So to summarise get decent locks in place and don’t always look at the cheapest solutions as they are often easier to break or get into. We even know of some property owners that use a simple dummy CCTV solution because just seeing it;s presence can put a burglar off. Click to follow this website and receive notifications of new offers by email.